Facebook page for LT Images is up and running but unavailable for updates until further notice. 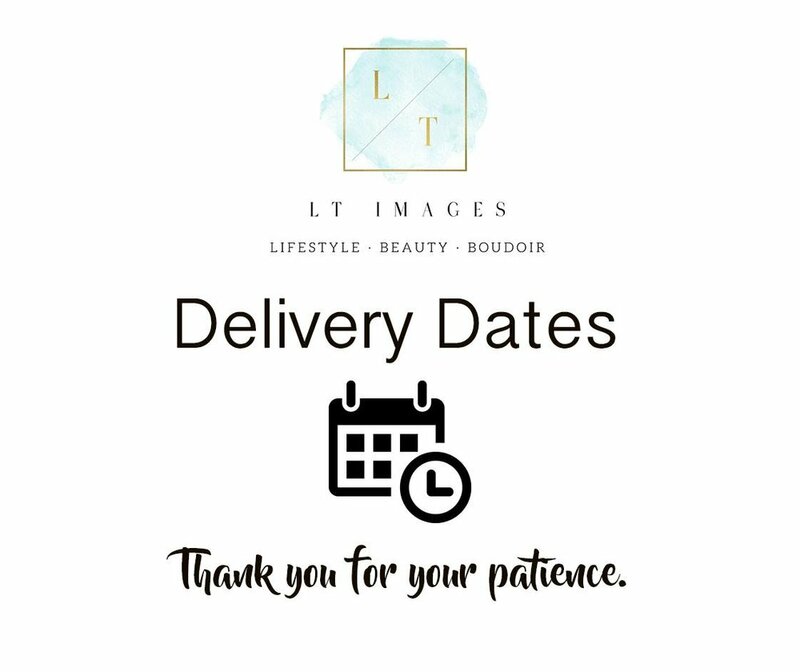 Thank you everyone for your patience as due dates have been falling right on date or a few days after expected date because Aug-Feb are my busiest months. If your name is no longer on here it means 1) IF you purchased digitals they have been emailed to you OR 2) for boudoir you did not confirm your reveal date which means you were removed from editing cue. Please remember to follow my page for any updates. If you do not see your name please feel free to message me.